Home>The Caravan of Caravans Event! Travel with all the family! Even if you only roam as far as a hockey tournament or the mall, there’s room for everyone. We’ve just received a caravan of Grand Caravans! 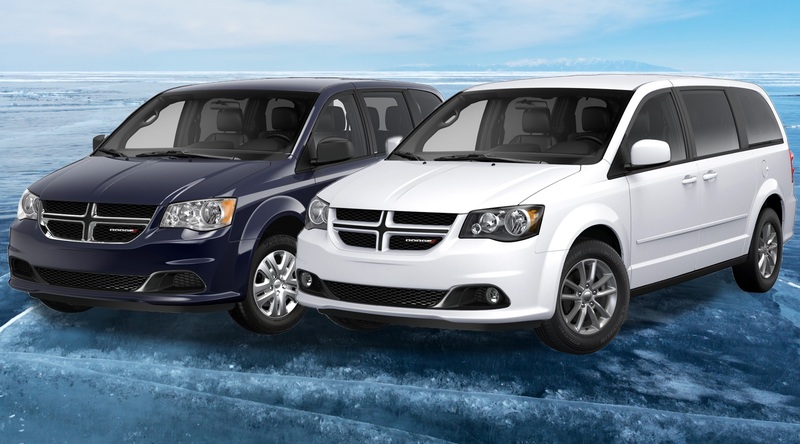 With access to an inventory of over 500 vehicles, we can get you into the perfect ride for you! Plus the best part? We can usually have you approved in minutes.